Teton Gravity Research is one of the most respected names in the ski and snowboard industry for filmmaking. It’s little surprise, given that they’re based out of Jackson Hole, Wyoming, and with names like Jeremy Jones at their regular disposal, how can you not expect them to deliver the goods? From last year’s masterpiece Way of Life to 1996’s Continuum, there are inspiring films throughout their history. Literally inspiring, as over the years many of their cinematic products have made countless kids pack up a van and head for the hills. 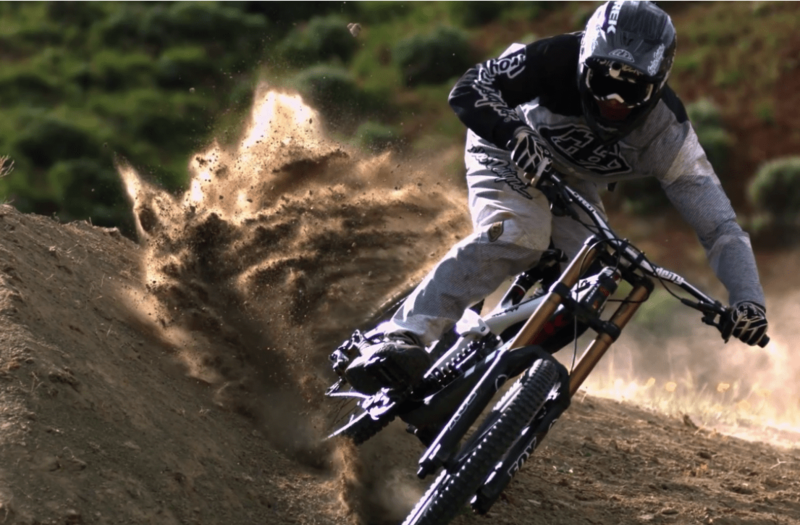 While the final instalment in Jeremy Jones’ trilogy, Higher, is slated for release this weekend in Utah (check the full tour dates here), TGR has announced a mountain biking video – their first venture into the discipline. Along with Anthill Films, regulars on the scene, they are stoked to present unReal. Look me in the eyes and tell me you won’t see that. Doerfling on snow? 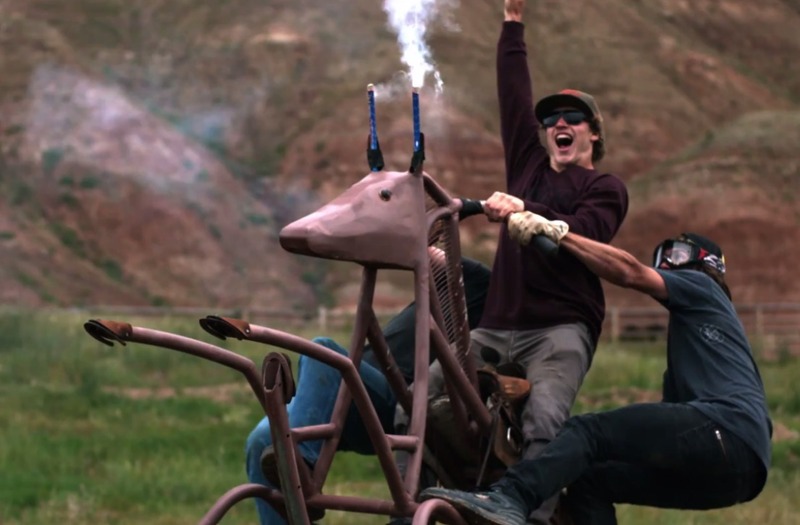 Semenuk tearing it up alongside real life horses? It’s enough to make your tail whip – I mean, head spin. The shots look epic, the riding looks solid, and at first appearance this will be a fine addition to their illustrious filmography. And this is only a teaser, people. Stay tuned for updates throughout the winter. As we get the trailers, we’ll send them on to you. Buy tickets for Higher at the Rio Theatre, September 17th, right here.